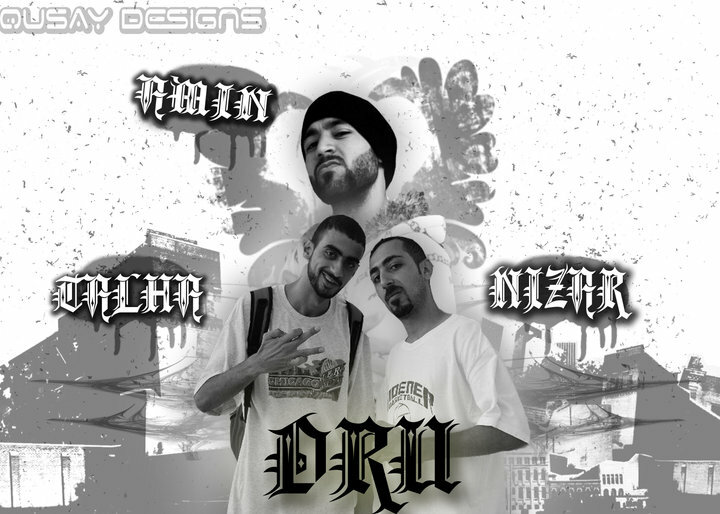 District Rhymes Unit: It’s the first unit in Palestine, and it contains Niza Qabaha, Amine Abdullhadi and Talha Al-Ali. The unit made many tours in all cities in Westbank-Palestine with Palestinian, European and American rappers. It came up with the idea of being the messengers of change. District Rhymes Unit differentiate, they pay attention to the social issues in society, the social topics that go beyond the occupation. They believe that we can’t make anything better unless we become better inside, so the only way to get our freedom is by educating the people and critizise the situations that keep us stuck.